Kaylee’s road to international acclaim started at the West Coast Chinese Bridge Competition last spring, where she took top honors. In October, Kaylee flew to China for the international competition, held in the city of Kunming, Yunnan province. Kaylee and her American teammate Charlie Hoffs competed against 400 students from five continents and 96 countries. 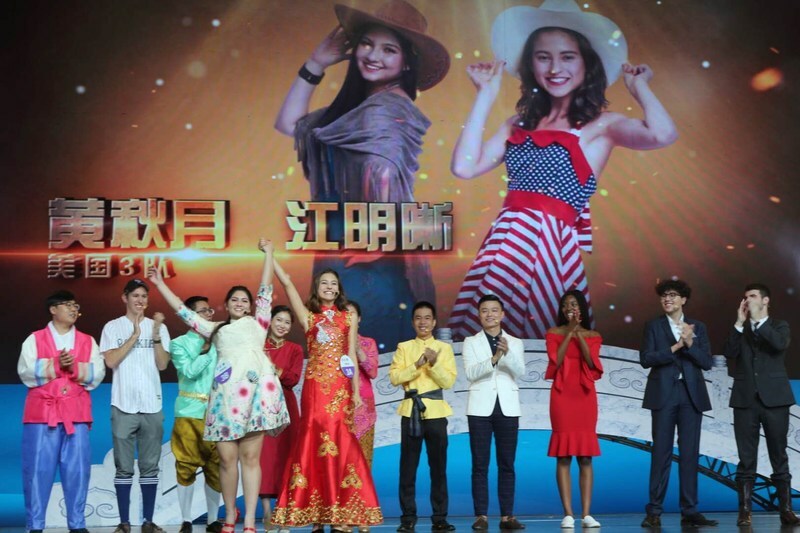 The duo advanced through nine rounds of competition to take top score in Chinese language proficiency, Chinese culture, and overall artistic performance. Kaylee wowed the judges with a speech delivered in Mandarin, and her performance on the Guzheng, a Chinese harp. Kaylee’s prize includes a four-year full ride scholarship at the Chinese University of her choice.